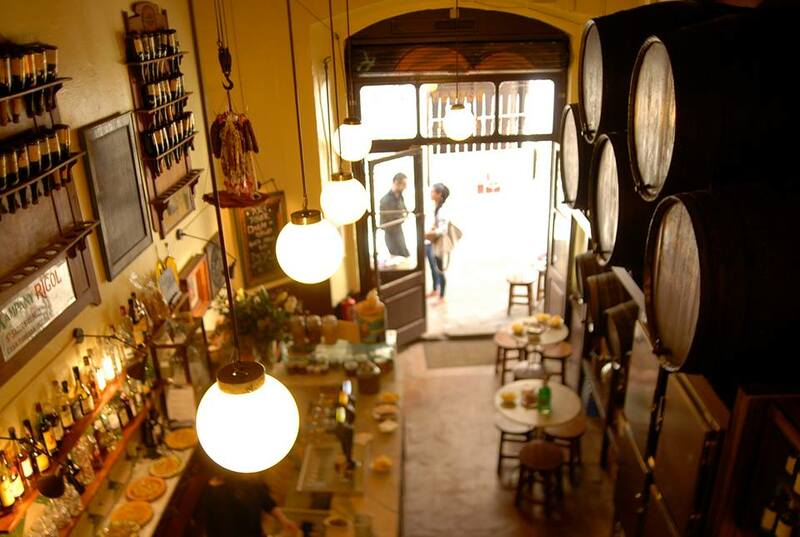 Bodega La Palma is a historical wine bar with more than 80 years of history, founded in 1935. And this June 2017 Bodega La Palma has been celebrated 80 year anniversary. It has a very characteristic atmosphere and it is not surprising that both tourists and locals like this place. But this place is not that touristy as other places in this district. 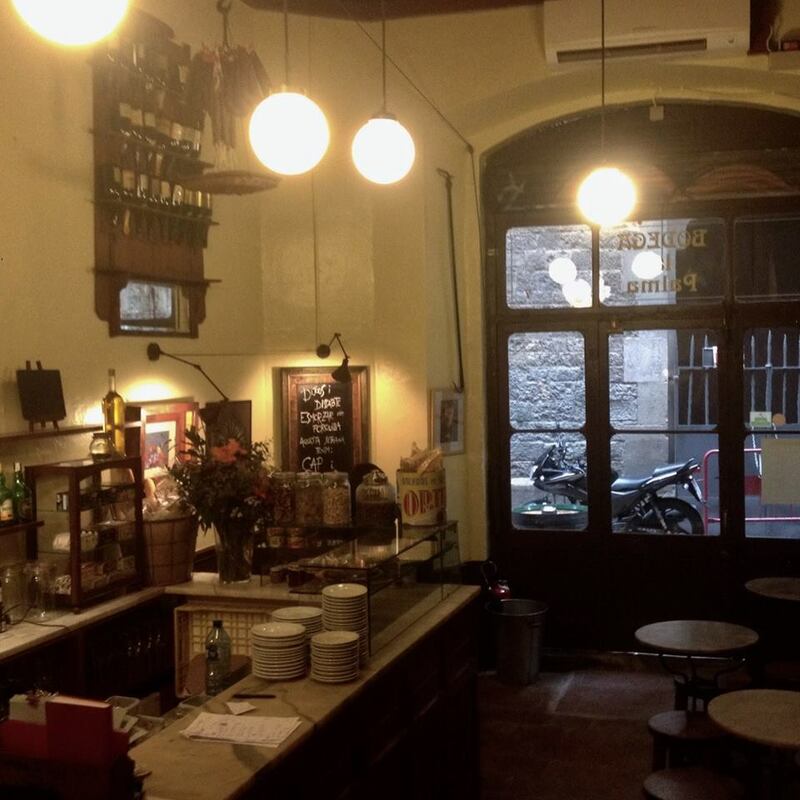 The bar is hidden in the historical center of Barcelona at Barri Gótic. Here you can combine the typical Catalan cuisine with exclusive Spanish wines and cavas. They have a wide range of long matured wines with a really strong taste. Also, some of the tapas are different from the ordinary tapas you will find at almost every tapas bar. 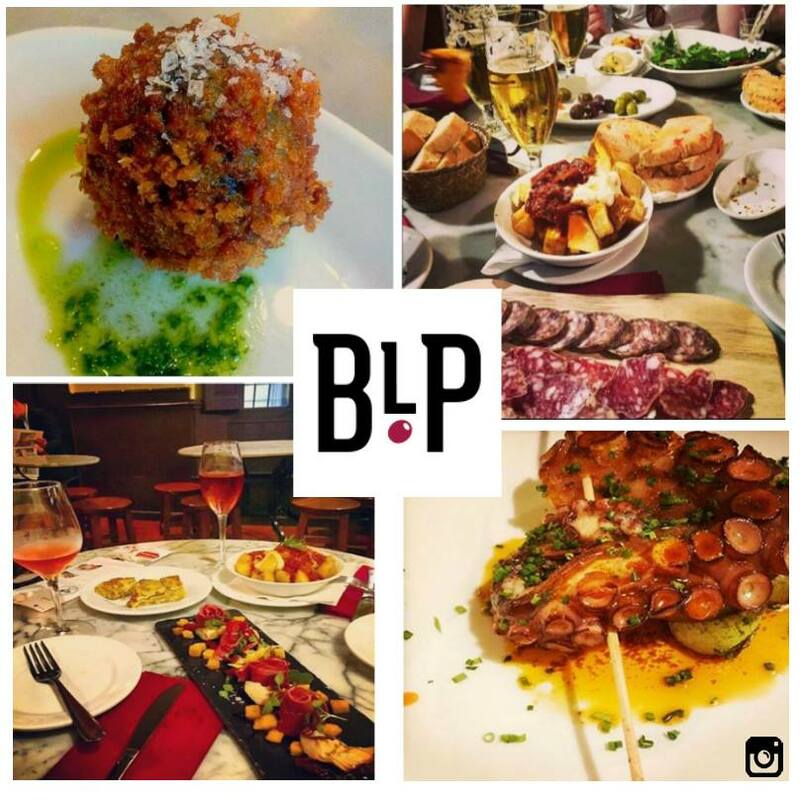 You should try here stuffed squid, delicious duck, tasty croquettes or sweet peppers stuffed with mushrooms. Do not forget about dessert and order a lemon sorbet. It is a nice place for the date or the small company of friends. So, if you want to get away from the touristic crowd of Barcelona, Bodega La Palma is the place to be. 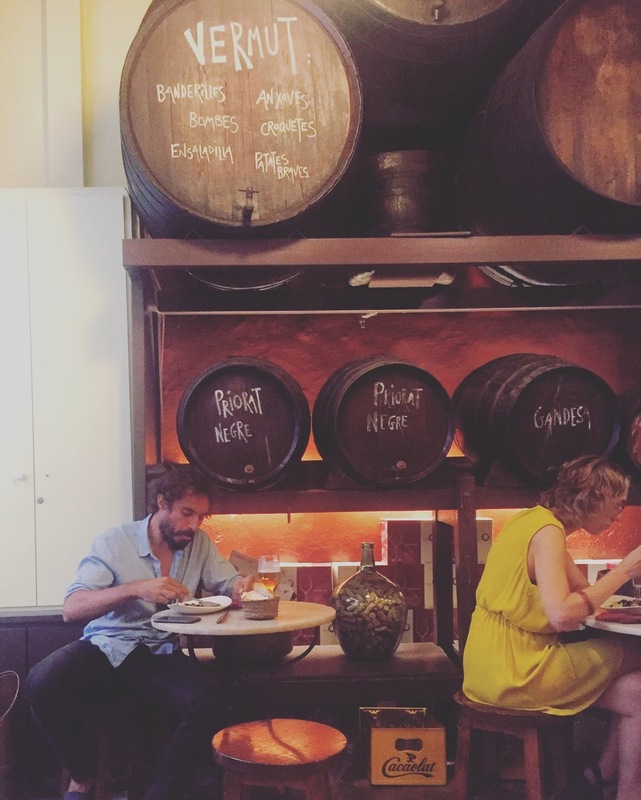 This Catalan wine bar is definitely worth the visit!